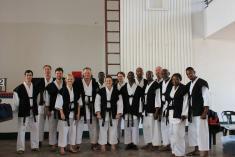 Soon Pretorius Karate Schools are allocated in Waterkloof, Moreleta, Wonderboom, Lynnwood and Centurion. We provide highly professional and traditional Karate training for students of all ages. 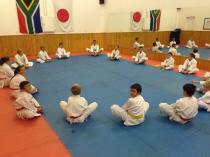 More than 50 years training/teaching provides a platform to discover talent in every student. 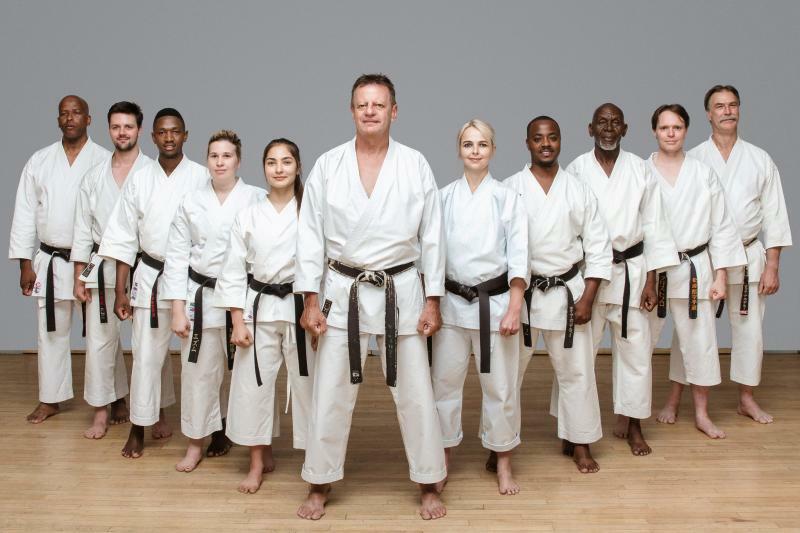 We offer a FREE TRY-OUT CLASS for new beginners! Call now - we look forward to receive your call! 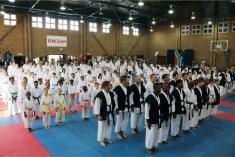 The Karate Academy is a Member of JSKA South Africa and JSKA World Federation. We participate in the JSKA World Championships every second year and make sure our Dan Grades are recognised by JSKA HQ in Japan. 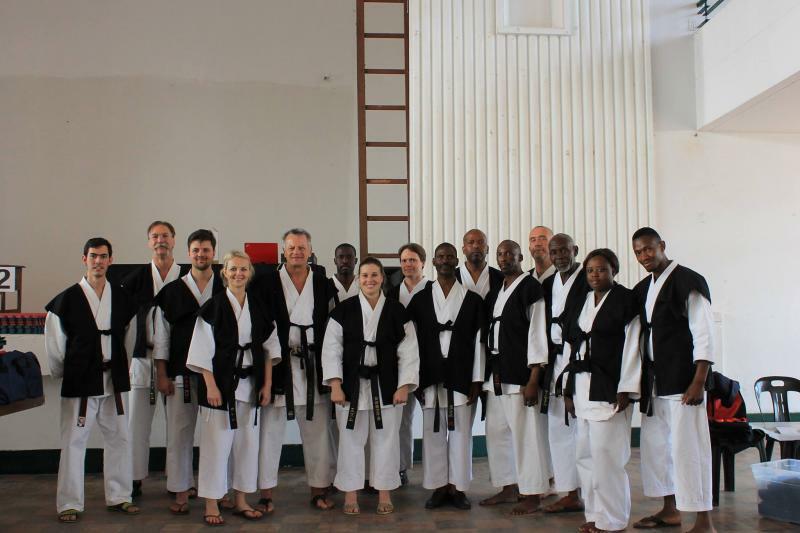 In Southern Africa, JSKA Karate Schools can be found in Zimbabwe, Mozambique and Namibia with whom our teams compete regularly. A development program has been offered between lower graded teams of the above mentioned countries with success for more than 20 years. 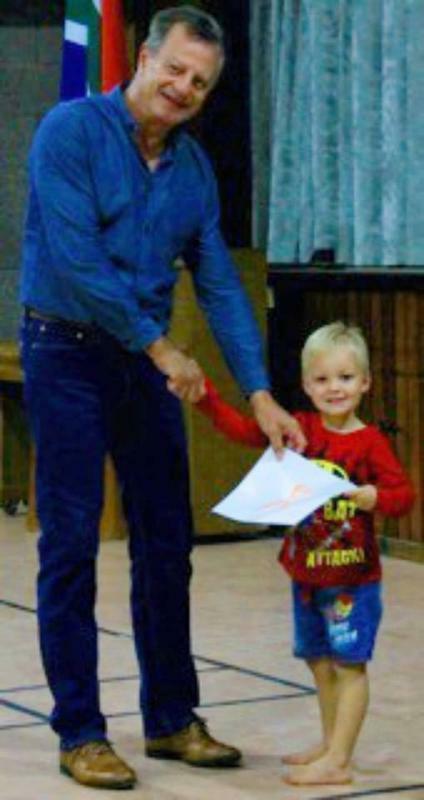 Soon Pretorius travels abroad by invitation regularly to offer his technical and experience across the world. 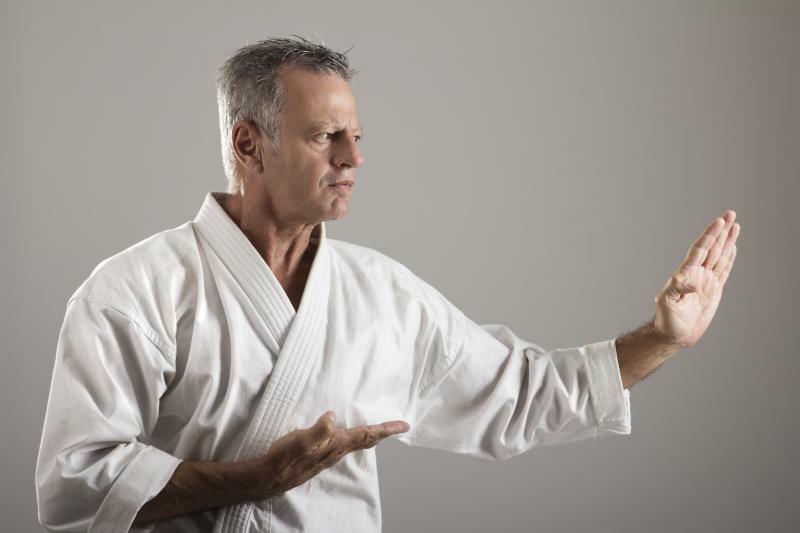 His more than fifty years of training/teaching makes him a popular visiting instructor. 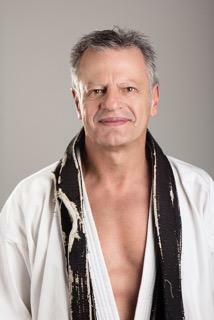 Soon Pretorius is the only current JSKA AAA Judge recipient as well as a WKF World Licensee in Kata and Kumite. 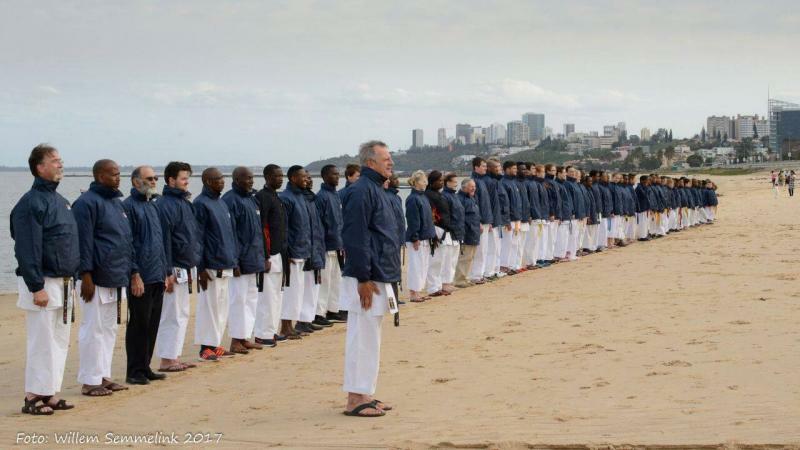 The Karate Academy consist of five Karate schools in Pretoria offering 14 classes every day in Moreleta Park, Lynnwood, Centurion, Wonderboom and Waterkloof. 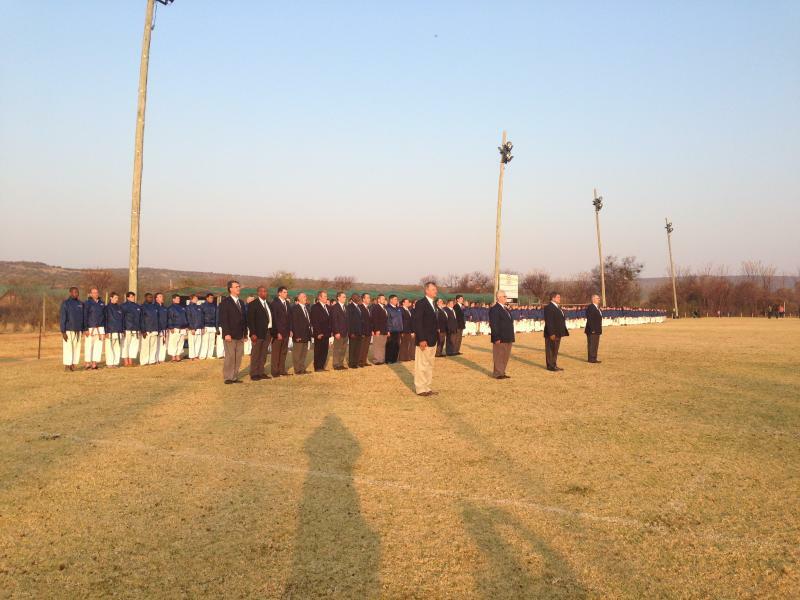 Classes are presented by well trained senior members of the Academy with many years experience and skill. 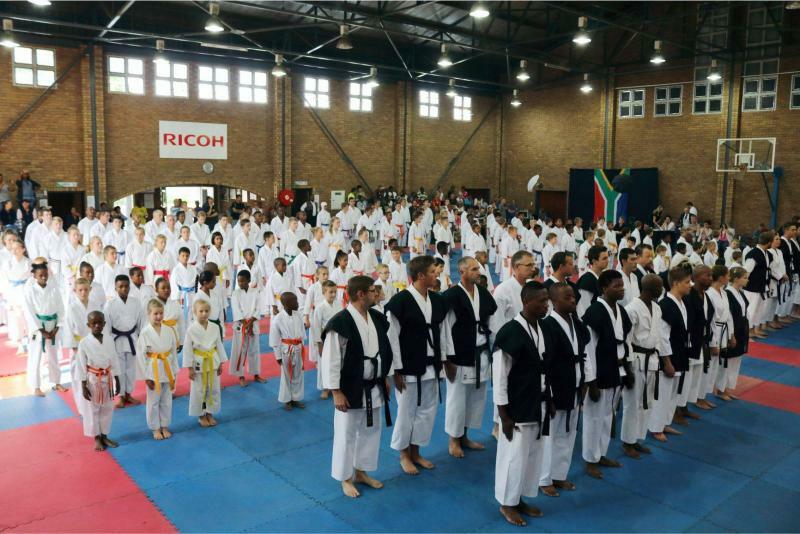 Annual JSKA South Africa National Championships, National training camp and International Development Championships are supported by TKA as well as the annual Dan Grading and Standardisation Training Camp. We are giving women a fun morning and giving them confidence to fight back! 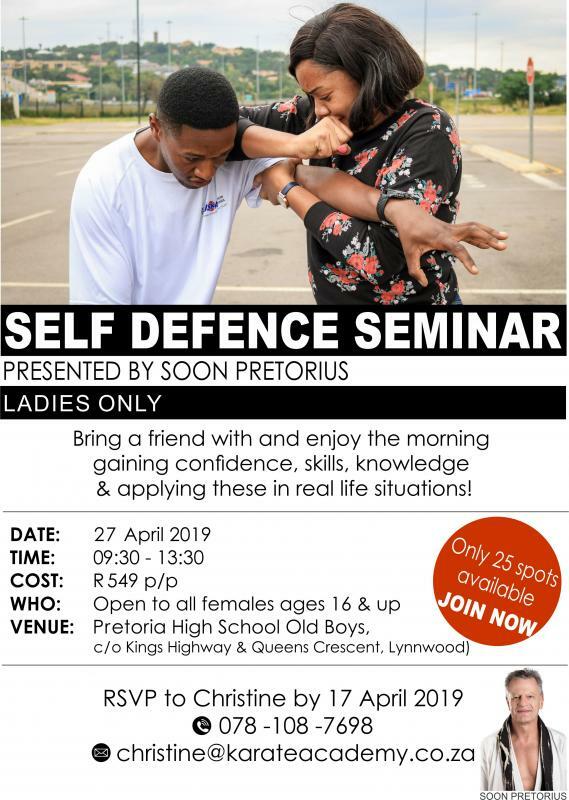 This morning includes a self-defence training - were Soon Pretorius will teach you basic self-defence techniques, show your own strength and how to apply it effectively and giving you real life situations to prefect each move. This event will end with a certificate presentation and on-the-go snacks and of course - coffee! We don't have to be the victim! 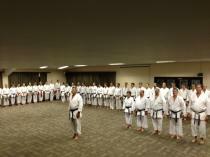 Students testing for black belt and higher is annually done before a senior JSKA dan grading panel. 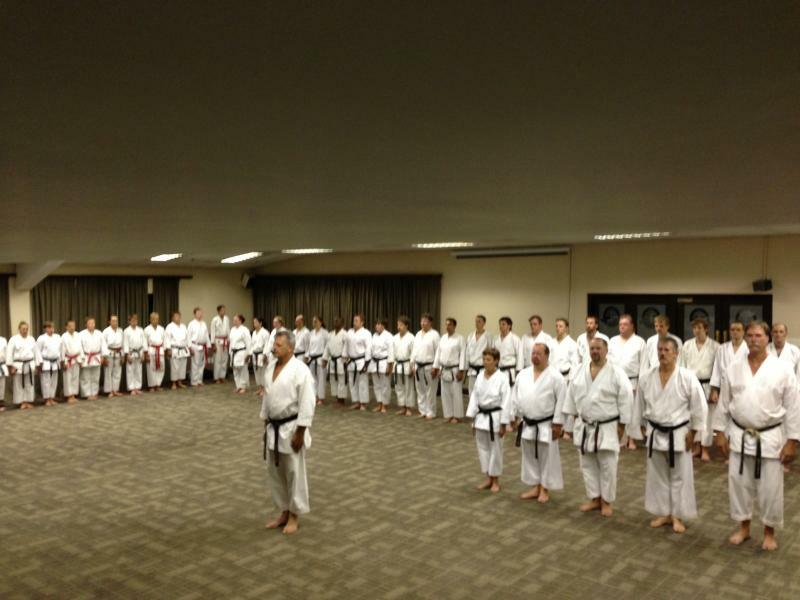 Initiation follows the next week for all successful students passing shodan - good luck!!! Initiation follows the next week for all successful students passing shodan- good luck!!! 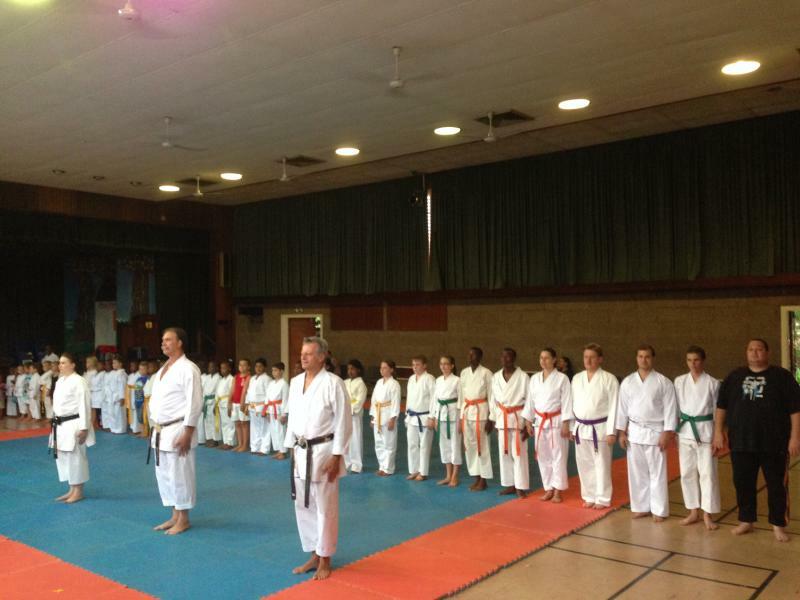 This week there will be no training BUT the seniors will hand out all certificates to those kyu students who have passed! Enjoy the rest - you deserve it! This week will be dedicated to grading! 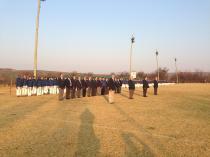 We hope all our students the best. Remember - It's going to be hard, but hard does not mean impossible! 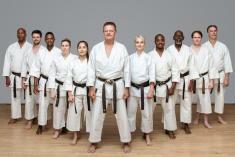 New Beginner Registration at All Academy Karate Schools! That one time Sensei Soon was on Rian van Heerden's show and had the task of taking his wallet... To be honest Rian had no idea what happened with him. You can gain this level of self-confidence training with us! Call us NOW!